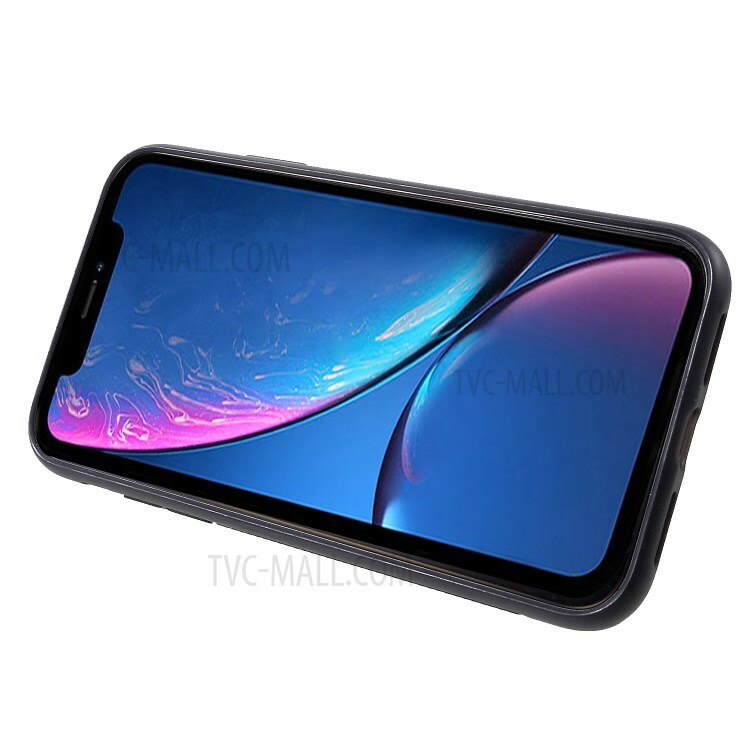 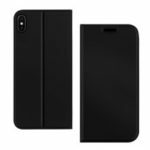 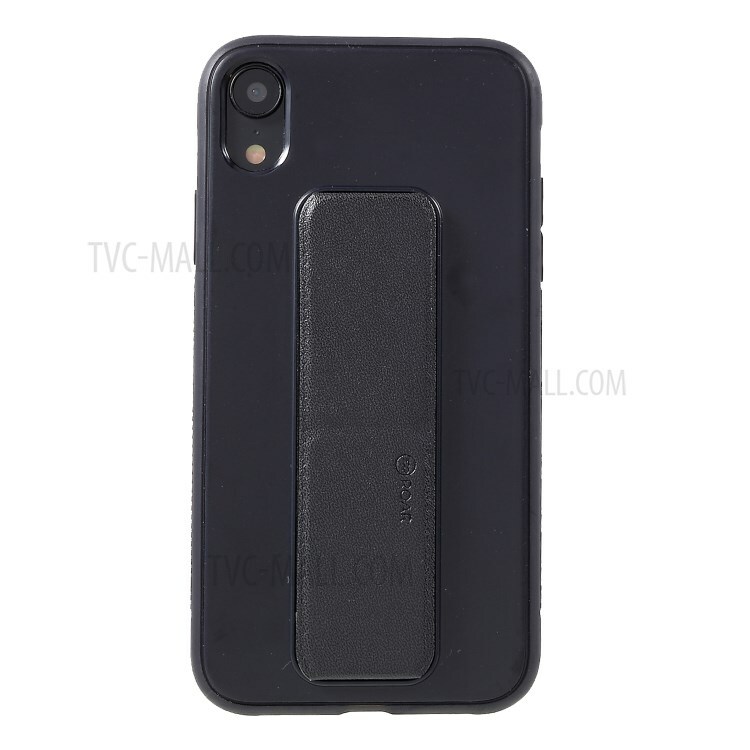 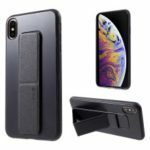 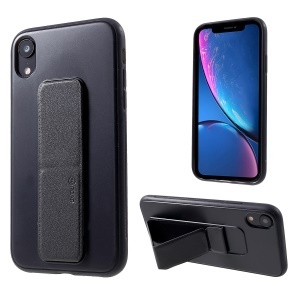 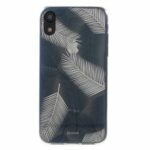 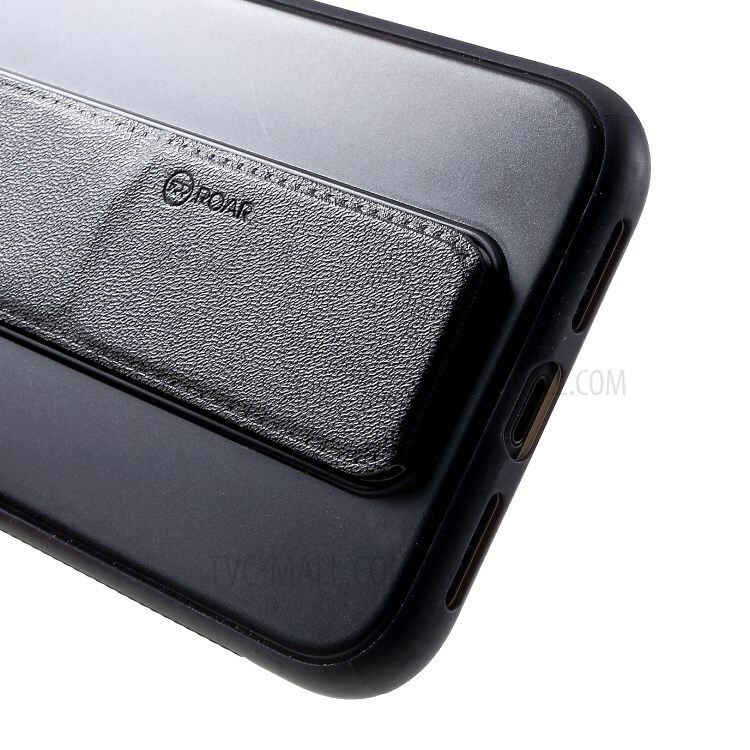 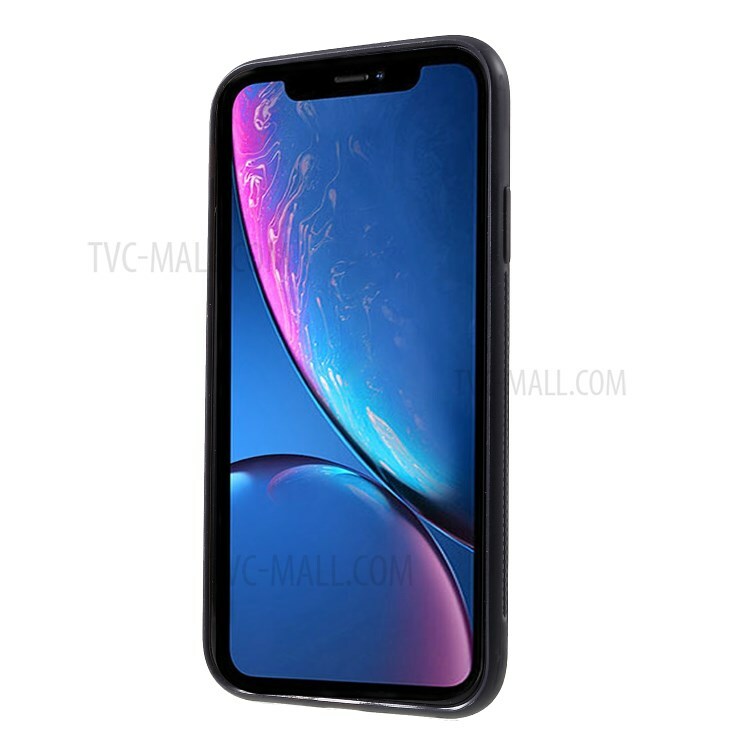 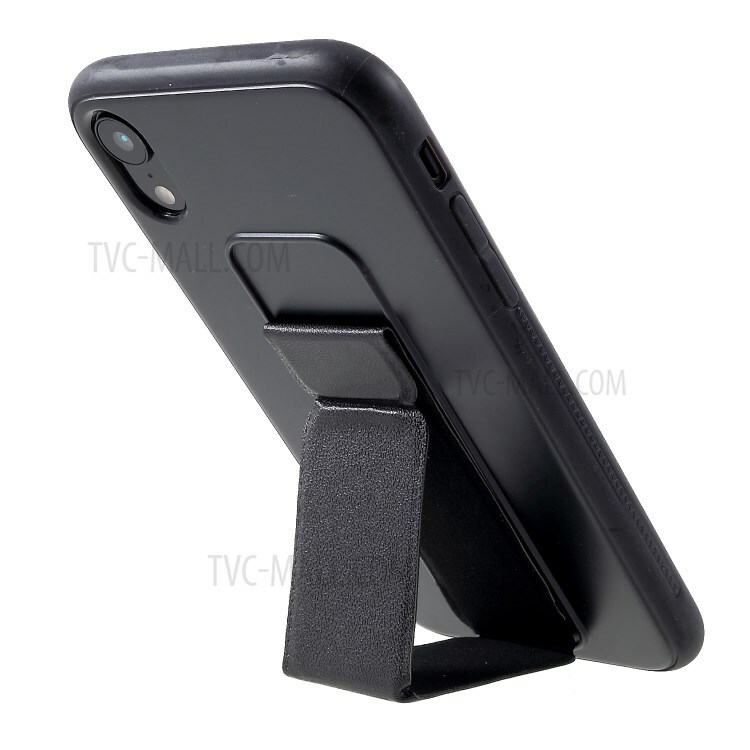 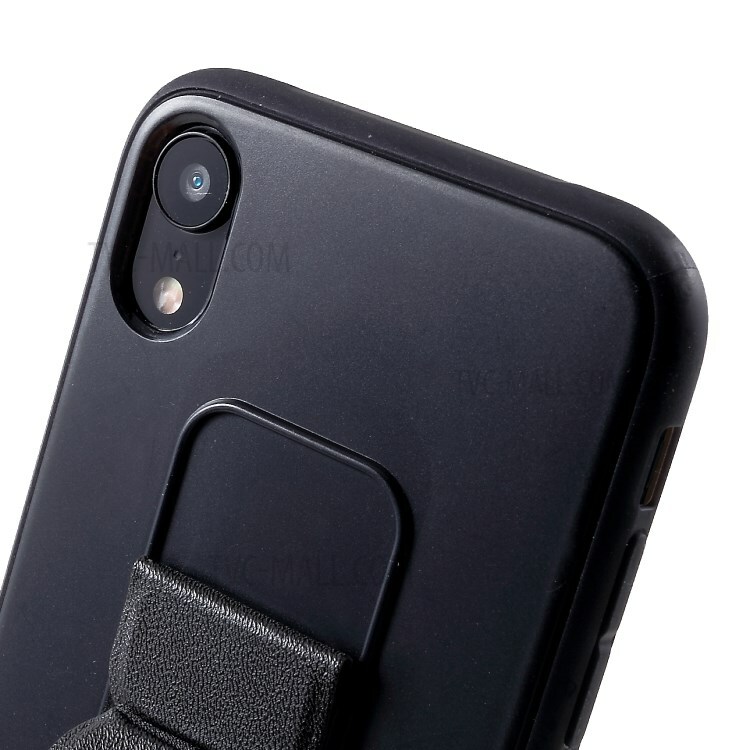 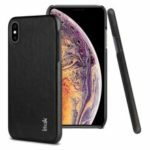 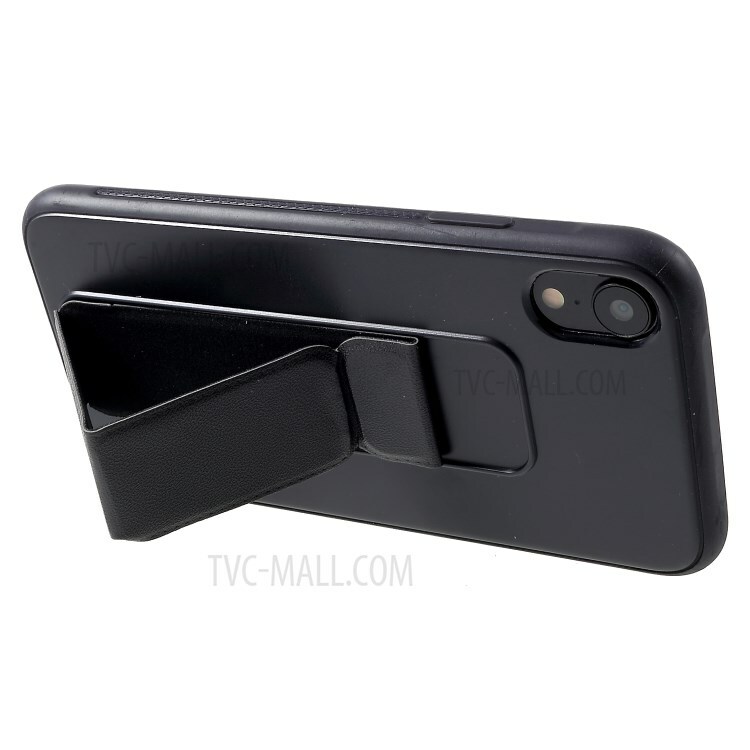 For just $ 3.77 , buy ROAR KOREA Aura Series TPU Casing Shell with PU Leather Kickstand for iPhone XR 6.1 inch – Black from the wholesale webshop online. 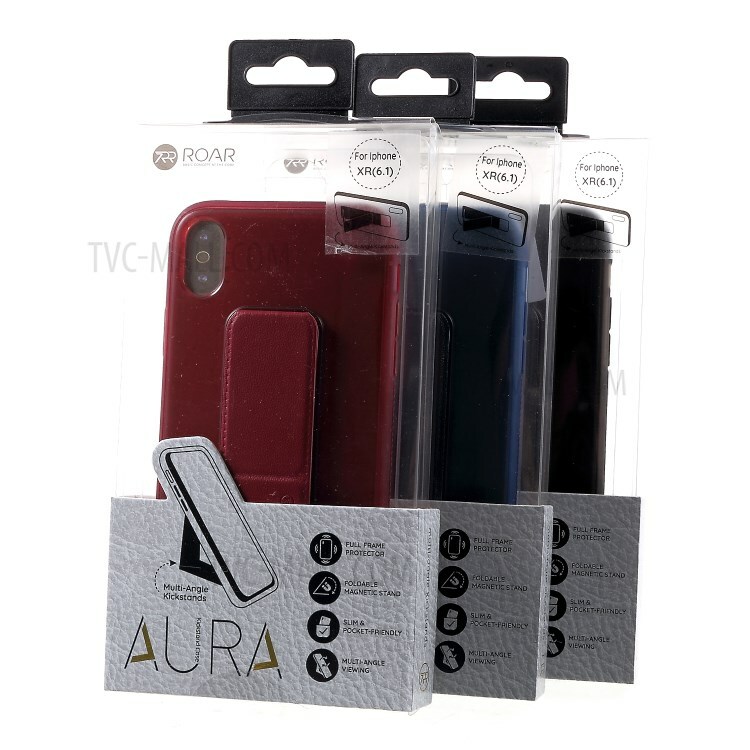 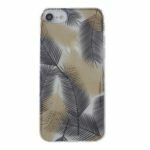 Constructed with high quality TPU and PU leather materials, it protects your phone from scratches, shocks, and other daily damage as well. 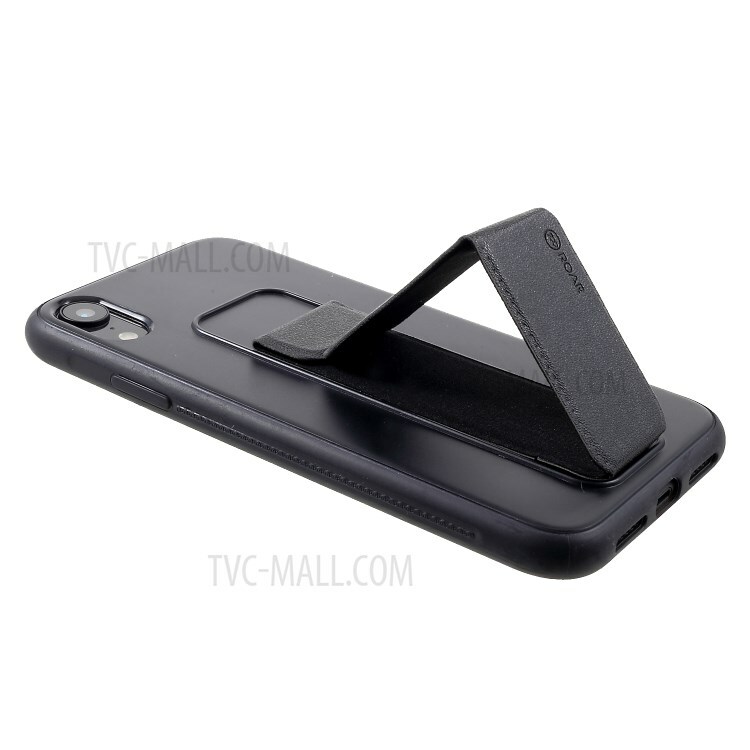 Safeguard your phone from drop and shock.